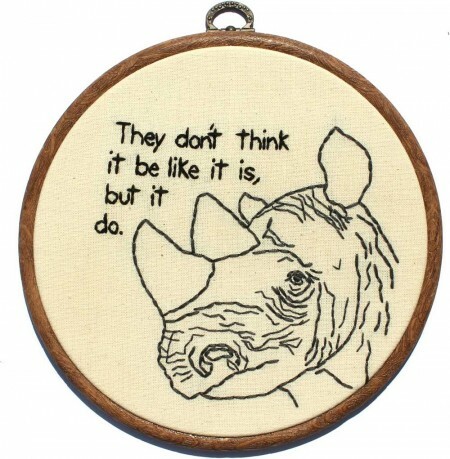 How much for the eloquent rhino? 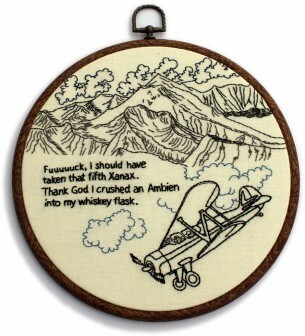 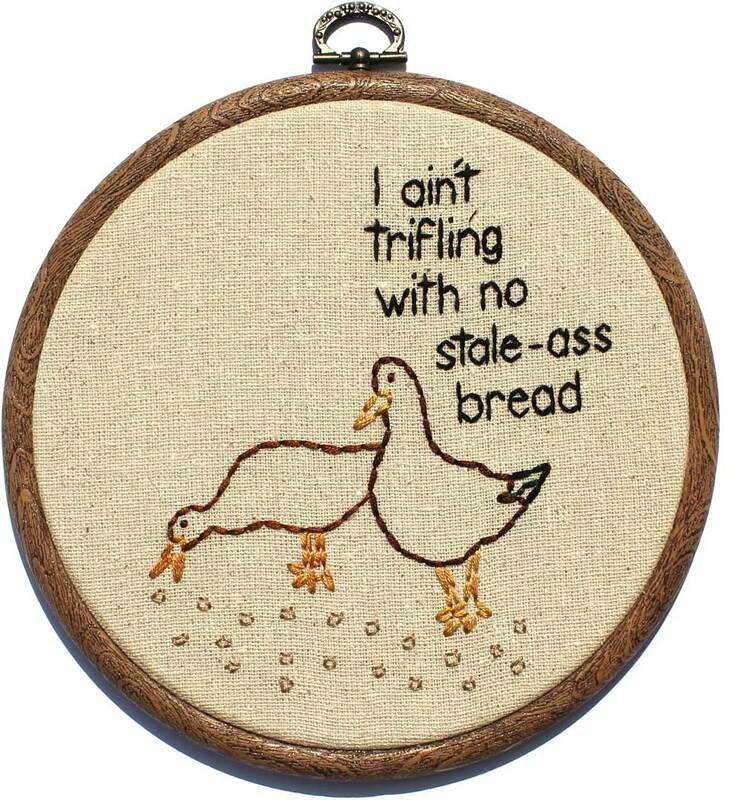 © 2011 Stephanie Tillman – Embroiderer. All Rights Reserved.